Display Special. 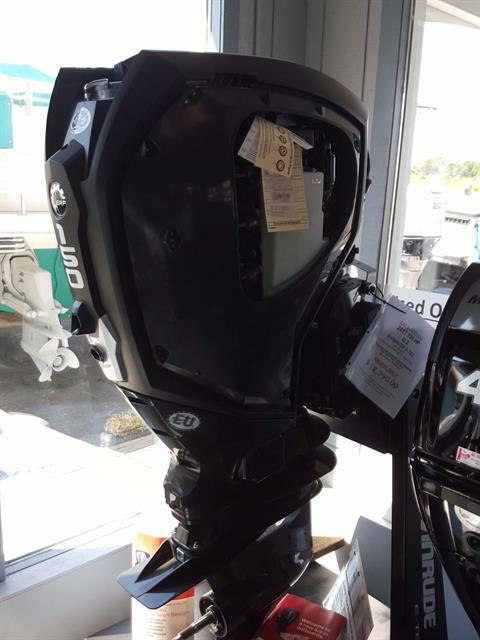 2017 150 HP Evinrude G2 25" shaft. with Fast Track mid section. 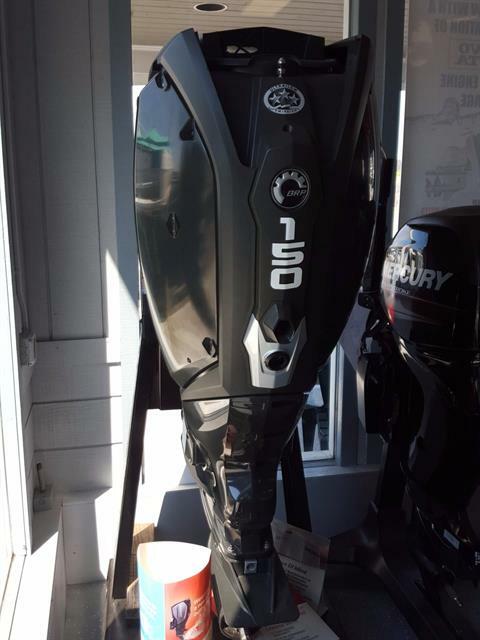 Display model, hooks up to existing steering system hydraulic or cable. Qualifies for current sales programs. Call for details..